This item is part of object asm03410051990016001. 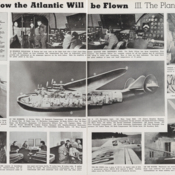 To request this item, use this number to search for it in UM Libraries' Digital Collections. 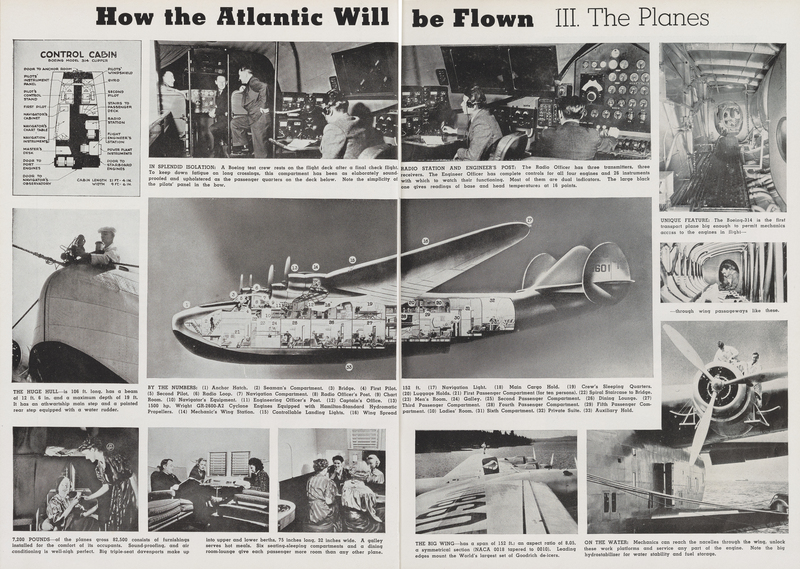 Pan American World Airways, Inc. , “Pan Am's Boeing B-314, the first passenger plane to cross the Atlantic Ocean,” UM Libraries Digital Exhibits, accessed April 22, 2019, http://scholar.library.miami.edu/digital/items/show/1749.